Service should be there when you need it. This is our ground rule because we realise that when you have questions you require fast answers to continue your work. Migrating from another platform can cause stress and can be a painstaking process. We take a lot of this stress and work away from your team because our database engineers can work wonders by importing a lot of your existing data into your new platform. We could even offer you a full turnkey package: a team maintaining your system in terms of rates, allocations and close-outs. The only thing you will be doing is running your business: sales, operations & financials! Travel professionals realise that not going online will cause losses. Your B2B clients (and your direct clients) expect to see live availability and competitive prices. They also expect no waiting times for complex quotation requests and direct reservations. The Travel business is undergoing profound changes with the big players ruling the quality of travel and the quantity of margin. Travel design has been taken out of the hands of the real travel specialists, consequently travellers aren’t getting what they deserve. 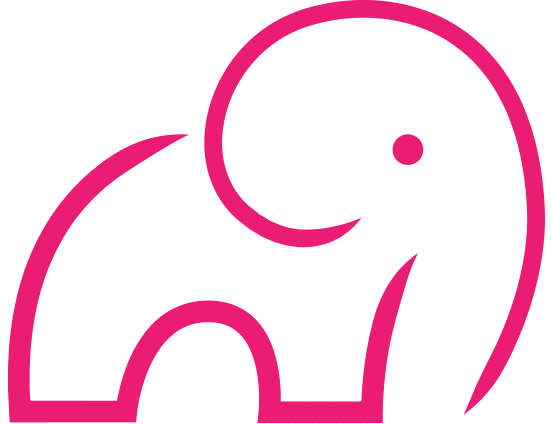 Pink Elephant International breaks this deadlock, changes the rules in favour of the true travel specialist and returns quality and affordability to the traveller. We invite you to join our association and get back to where you were, in control! With our technology and strategy we will make your business grow. GDPR and general data security is taken very seriously by us and all of our partners. 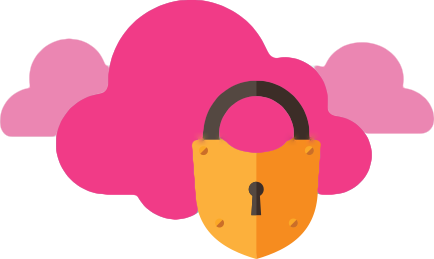 Our applications run with the highest levels of encryption and firewalls.